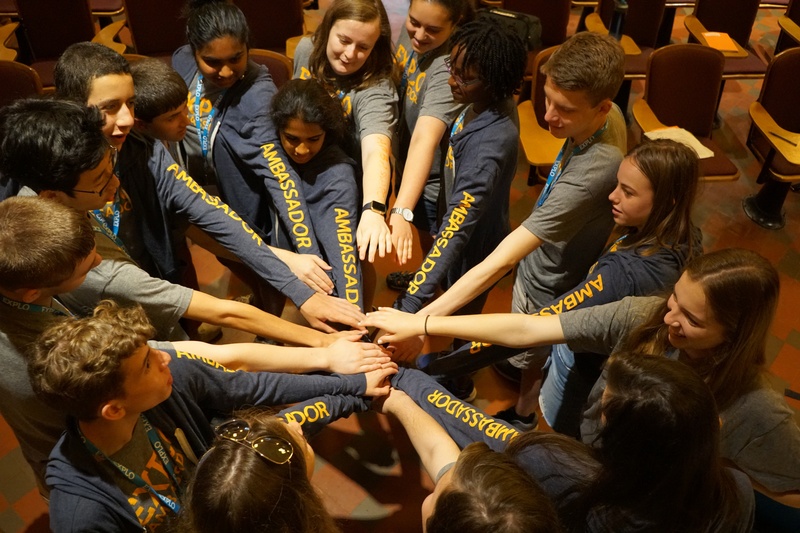 Session Two Ambassadors arrive! 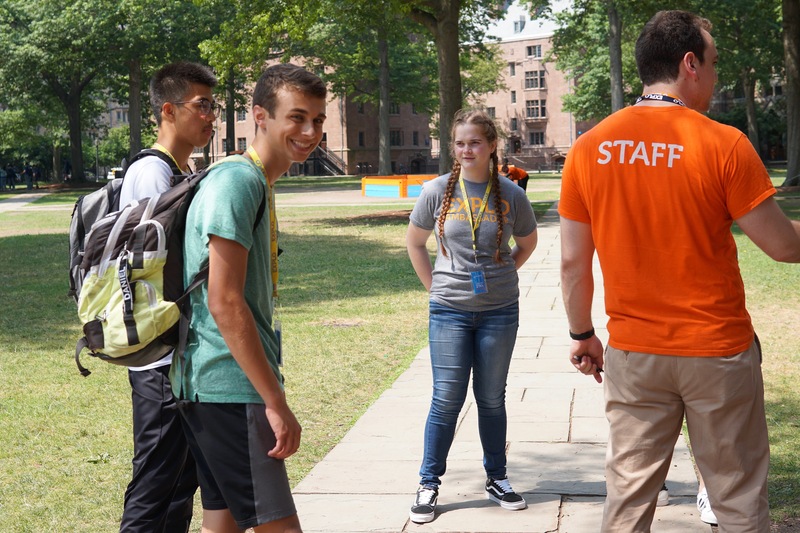 Ambassadors go through orientation, discussing the guiding ideals of the EXPLO community and how to best welcome new students to campus. 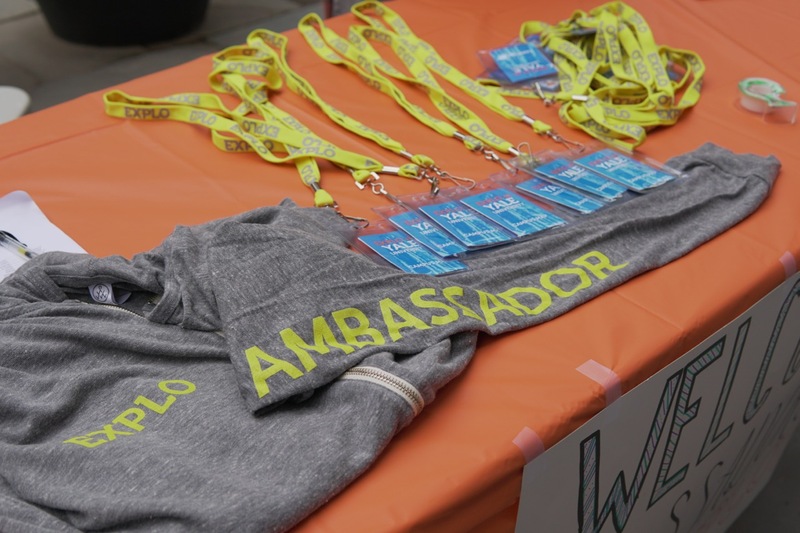 EXPLO Ambassadors, select student alums who serve as leaders in the community throughout the session, arrive! 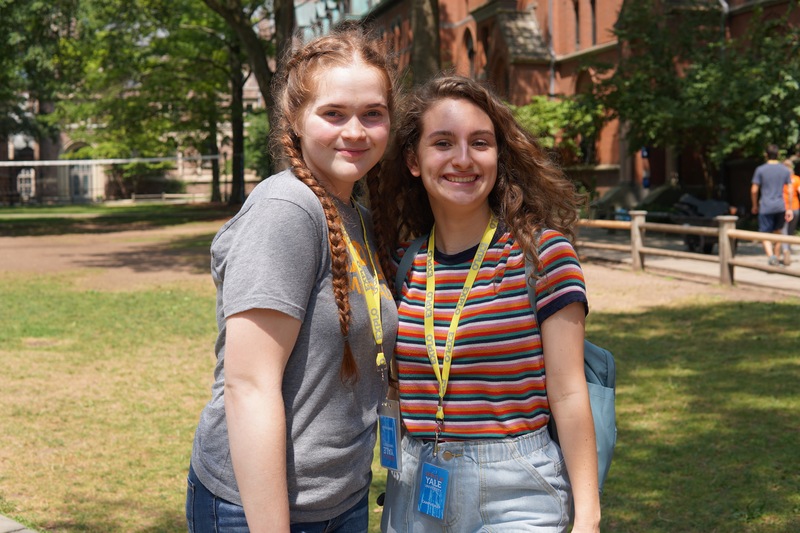 Reconnections, new friendship, group energy, laugh, hugs filled up the campus. 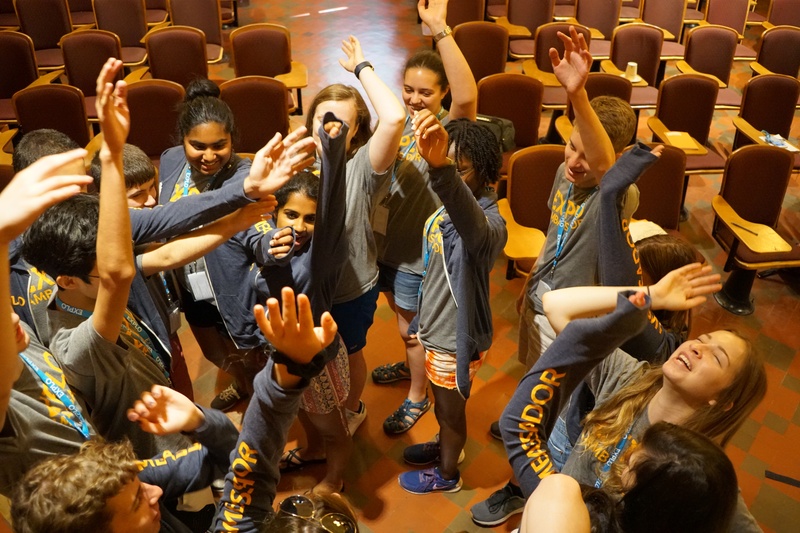 During Ambassador Orientation, Ambassadors discuss roles of leadership and courage at EXPLO. They end their training with some well-deserved ice cream in New Haven proper. 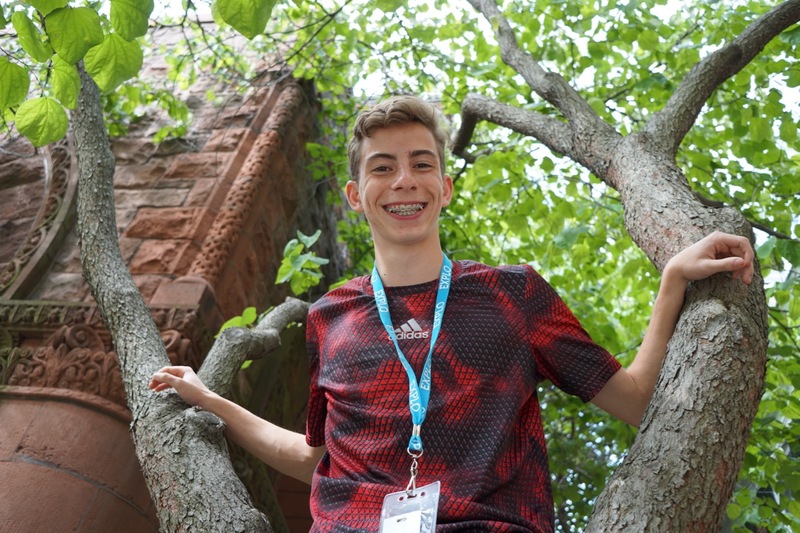 Declan — a third year Ambassador with eight EXPLO summers under his belt — has a wide range of interests. 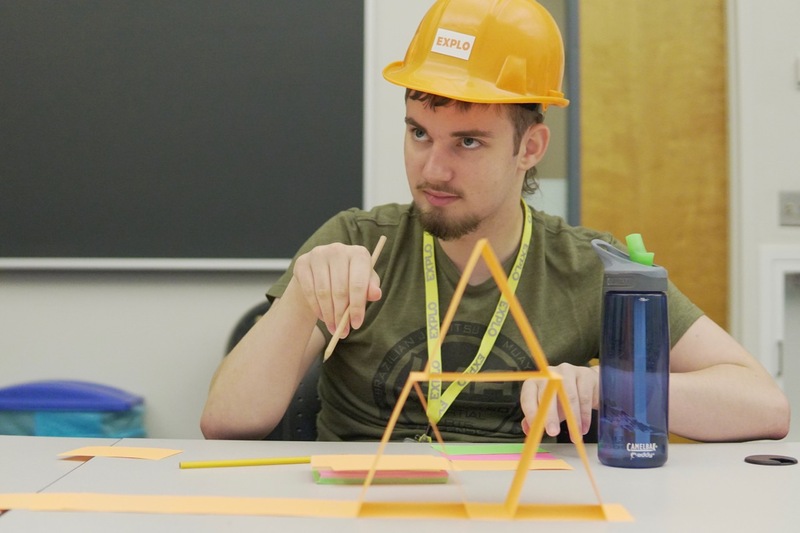 While thinking of studying psychology in the future, this summer he decided that he want to explore more about drawing and philosophy. At his core, John is a dancer. 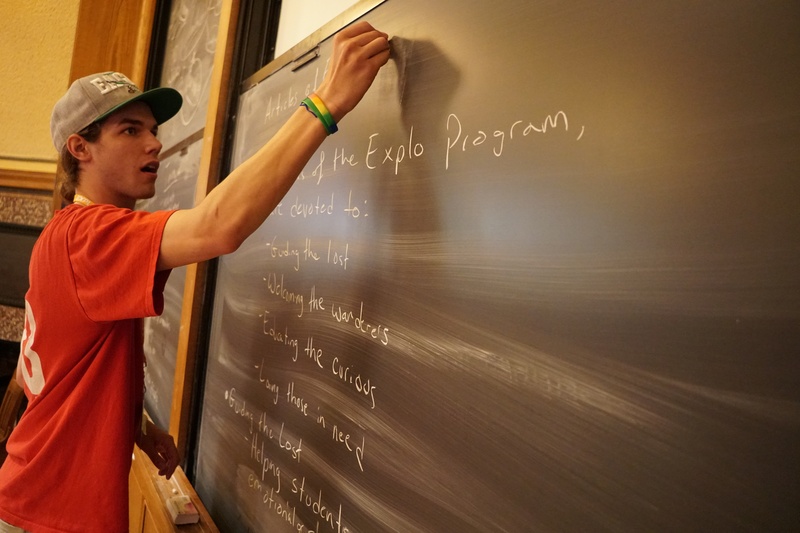 The EXPLO Ambassador from Massachusetts loves exploring the art form in order to use what he's learned to empower others. 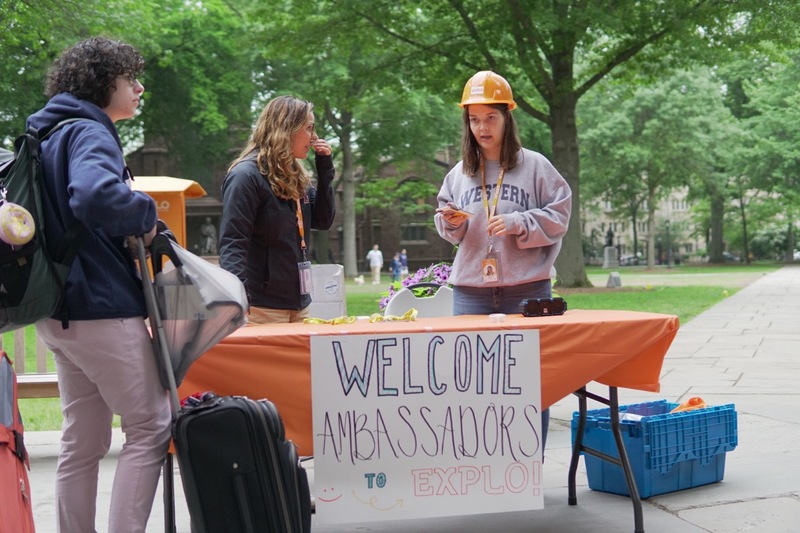 We're excited to be joined by an exceptional group of student ambassadors with a toolbox of EXPLO experience! 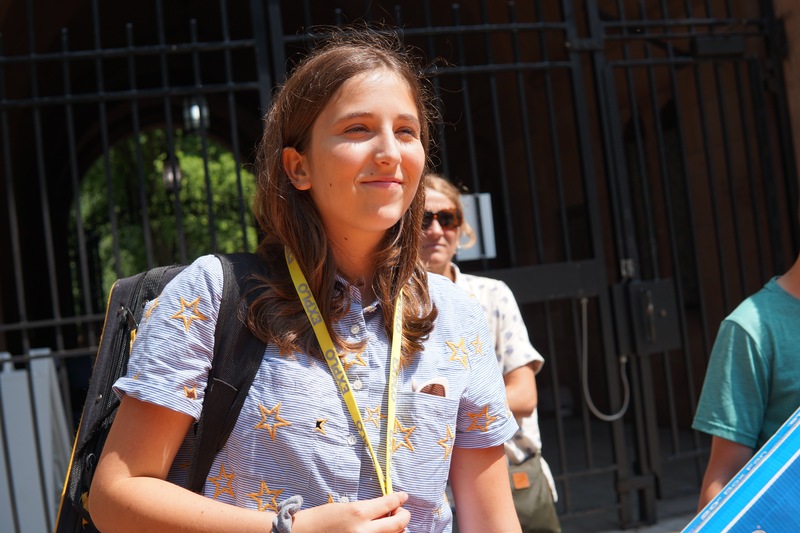 They will be pivotal in helping their peers transition smoothly into our first summer session.